Bold, Brash Trainers for a New Era of Street Style – Adidas. 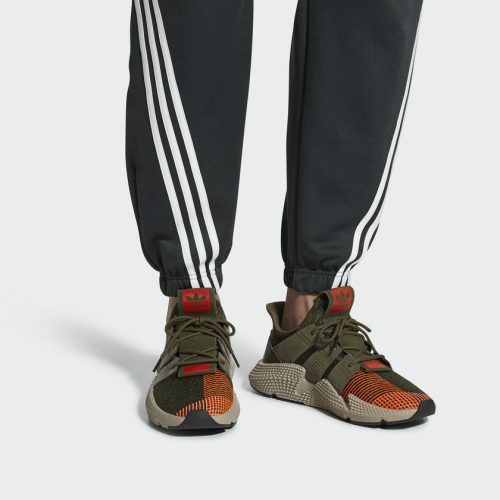 Discover a new sneaker silhouette from adidas Originals, the Prophere, is unapologetic and unlike anything you have seen before. 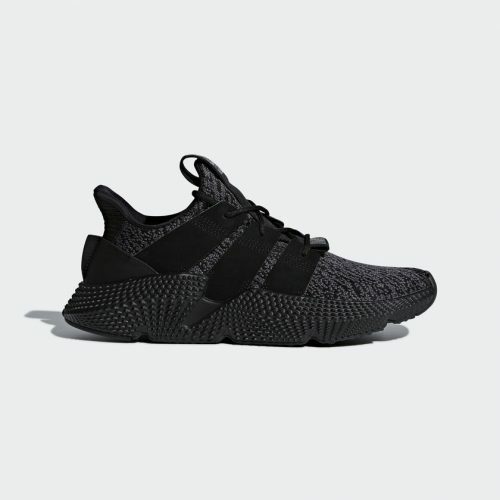 Aggressive & eye catching, Prophere reveals the future one step at a time. These shoes combine a knit upper with an elastic collar for easy entry. 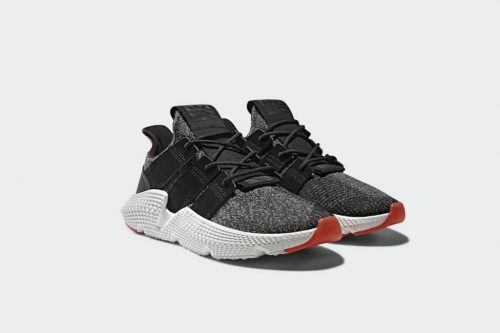 Featuring Nubuck 3-Stripes with integrated lace system, a sculpted midsole, and a textured PU midsole with sharply angled sidewalls and deep grooves with resilient bouncy cushioning for users. 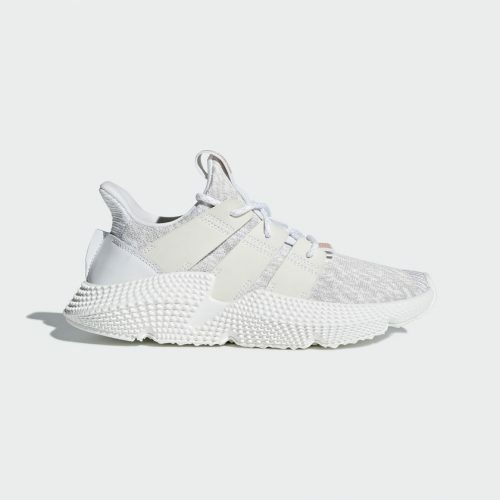 Shop the entire collection on UK Adidas online store now for £89.95（HK$900), in comparison to HK retail stores (HK$1,299), that’s 30% cheaper right there! Sign up with us and have your items shipped to our UK warehouse!